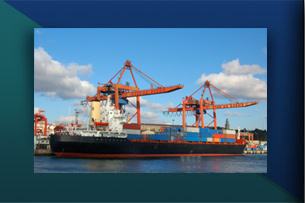 When hiring a Customs Broker, there are many to choose from –but Magellan Shipping stands apart from the rest. The old expression, “you get what you pay for" is particularly true in our business. There may be other customs brokers that are less expensive, but only a highly reliable brokerage firm like Magellan can help you avoid possible penalties that are within Customs authority to impose. To read more about why it is essential to have a reputable, experienced customs broker working with you, see these excerpts from the Customs regulations (19CFR171 appendix B). Our methods of doing business and successful track record save our clients both time and money—because we get the job done right the first time.